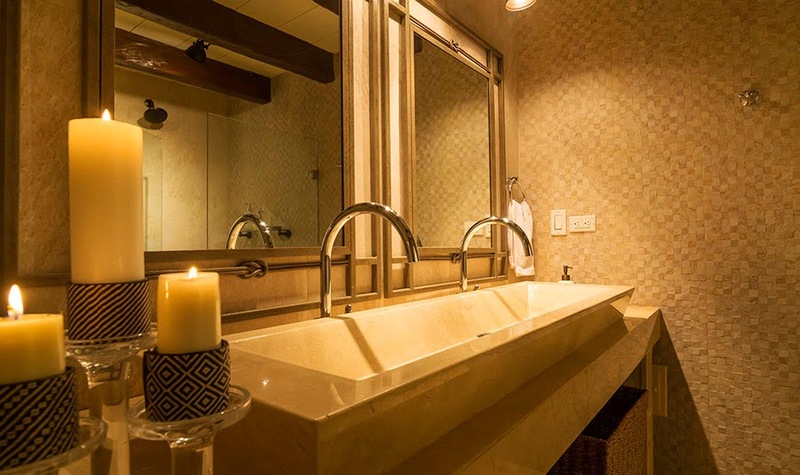 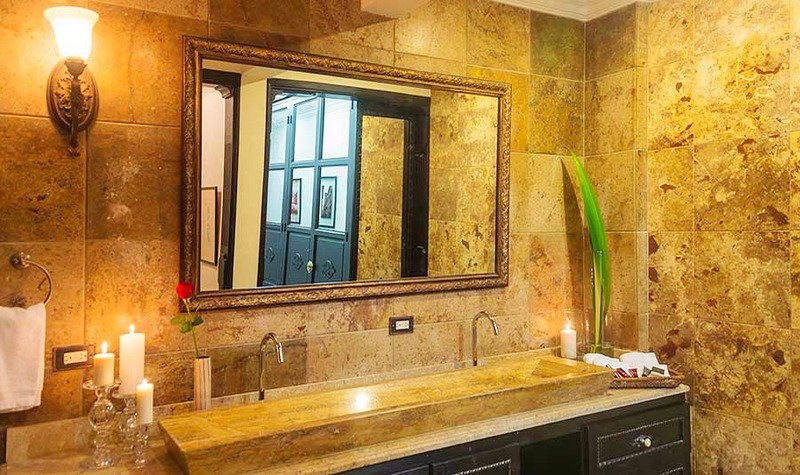 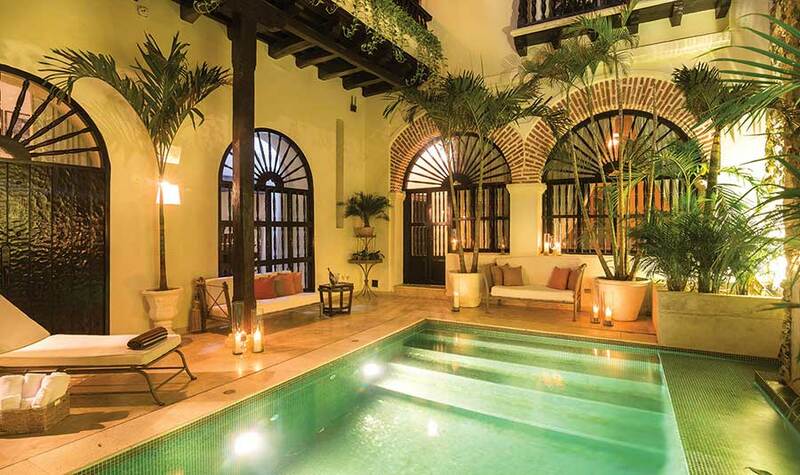 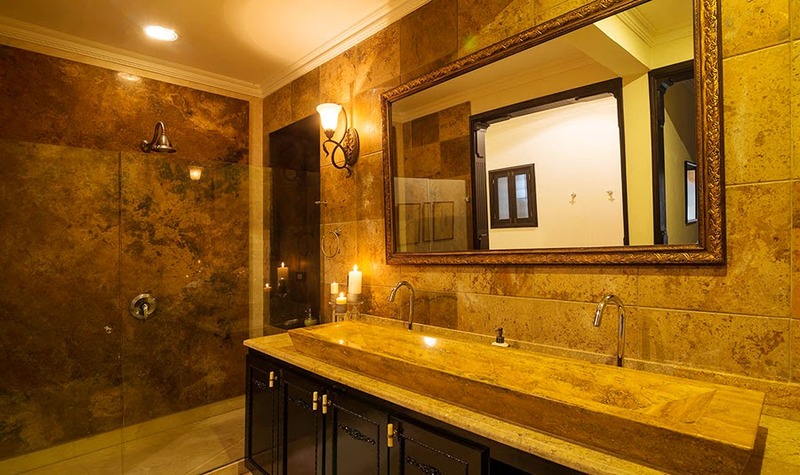 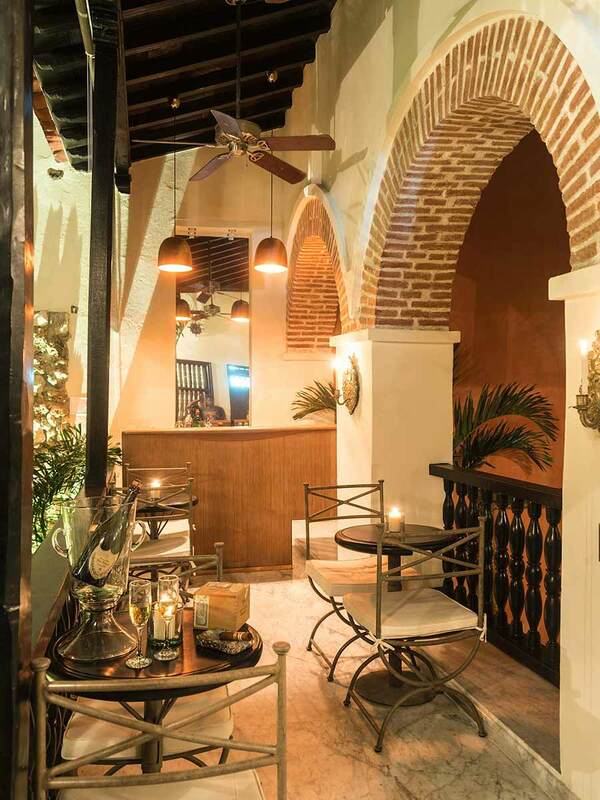 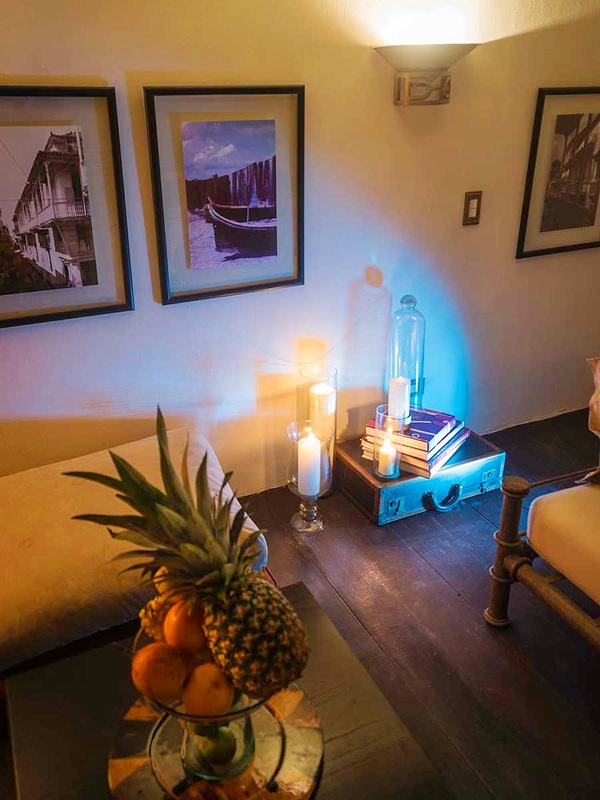 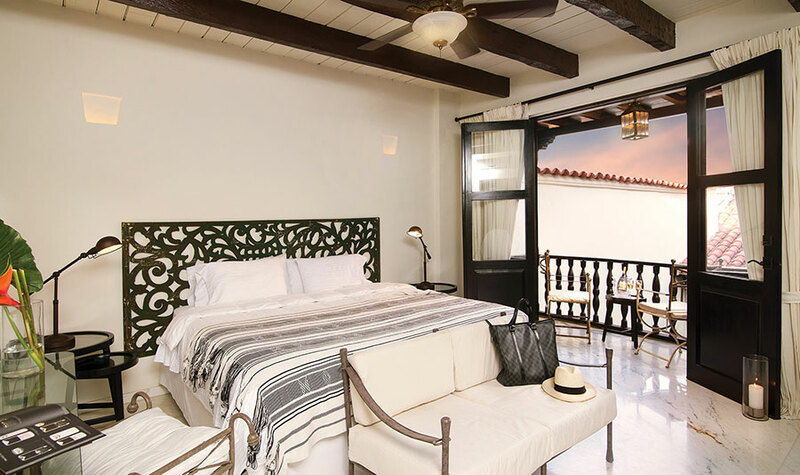 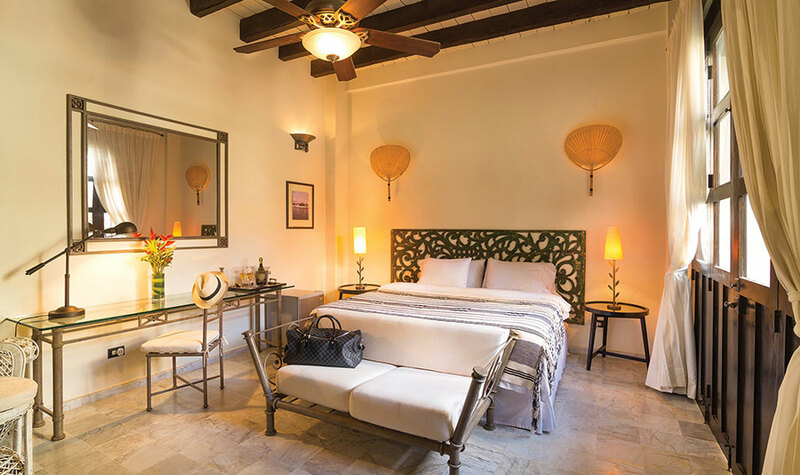 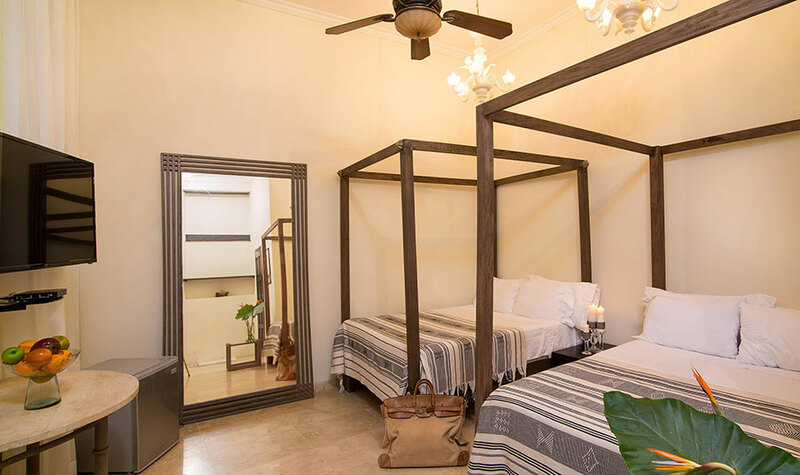 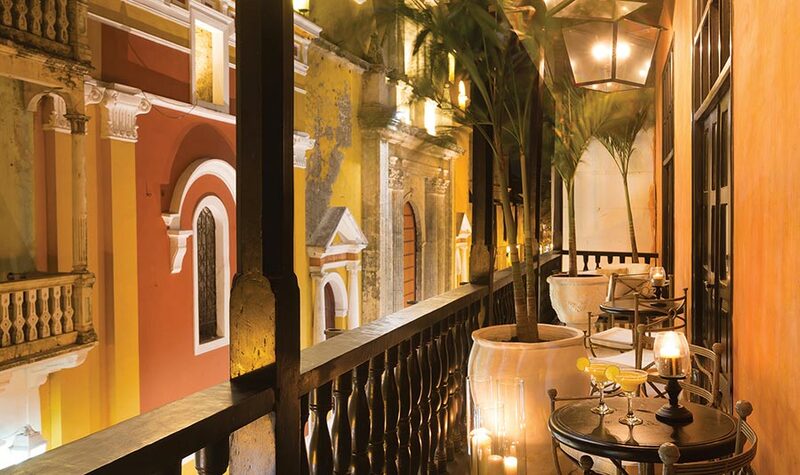 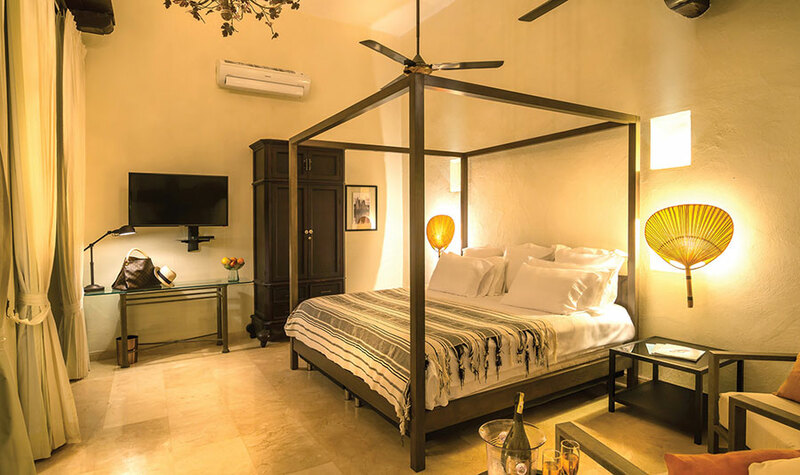 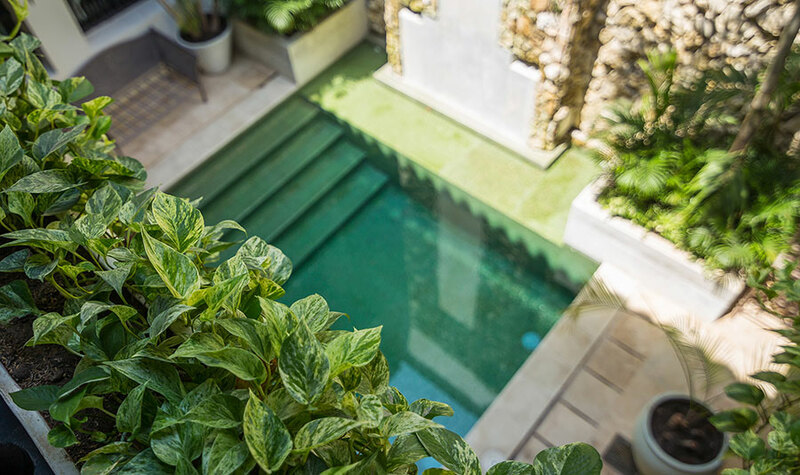 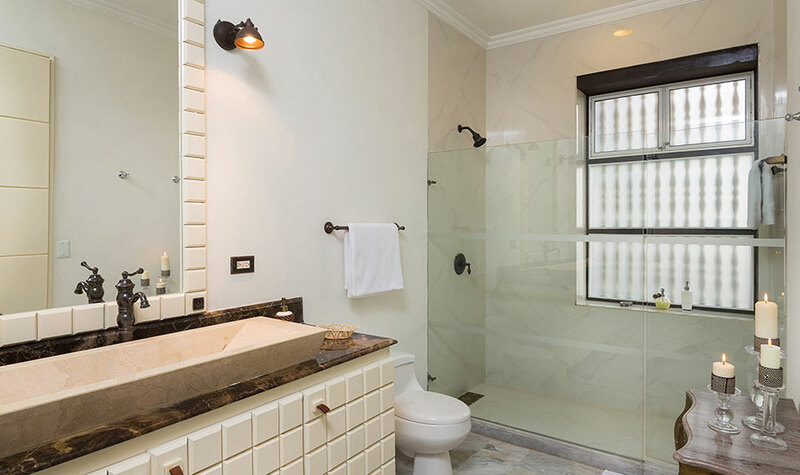 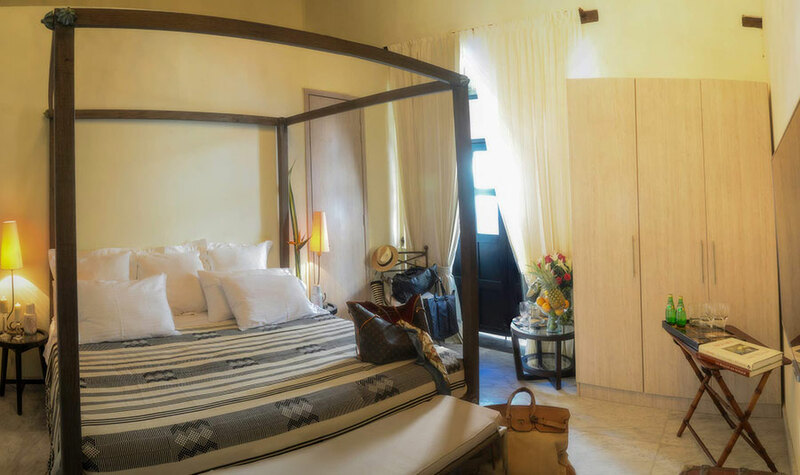 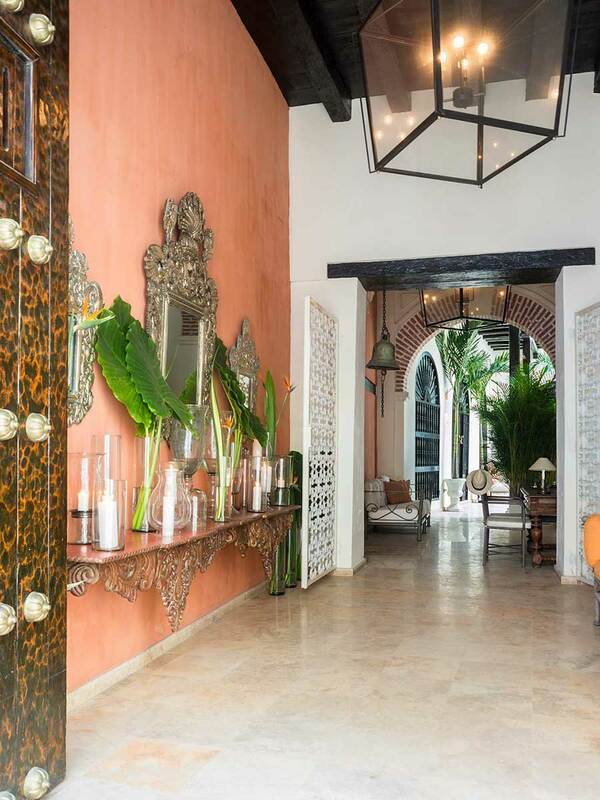 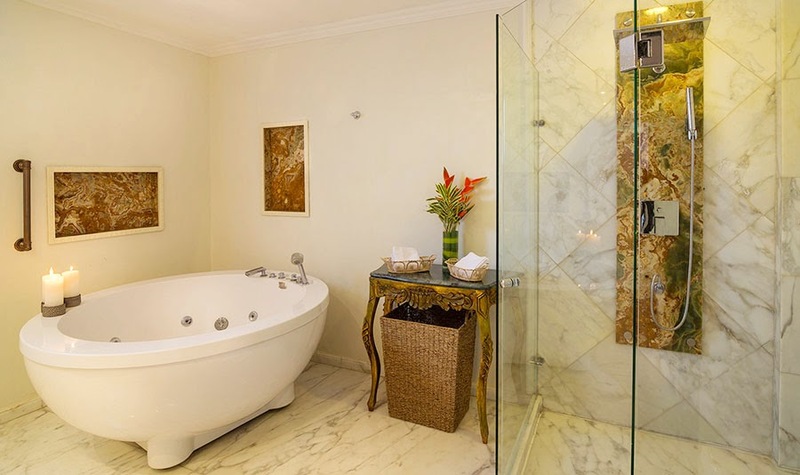 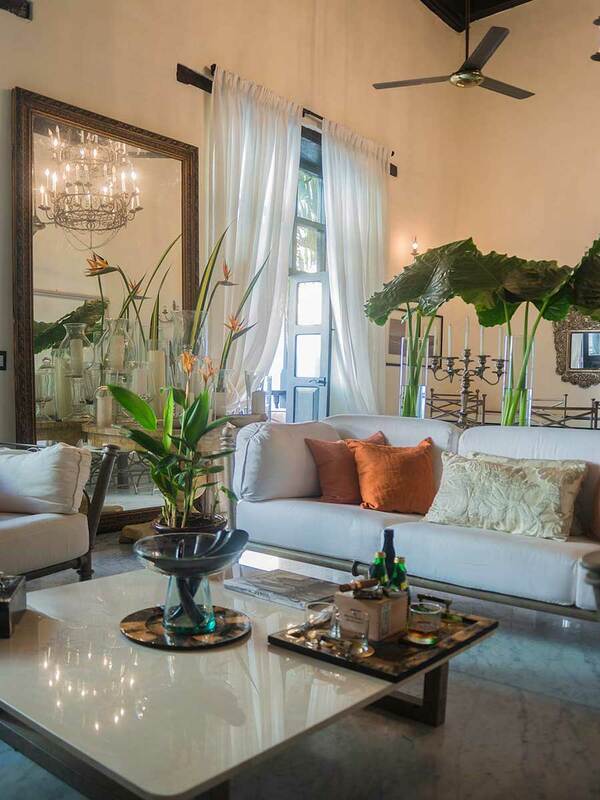 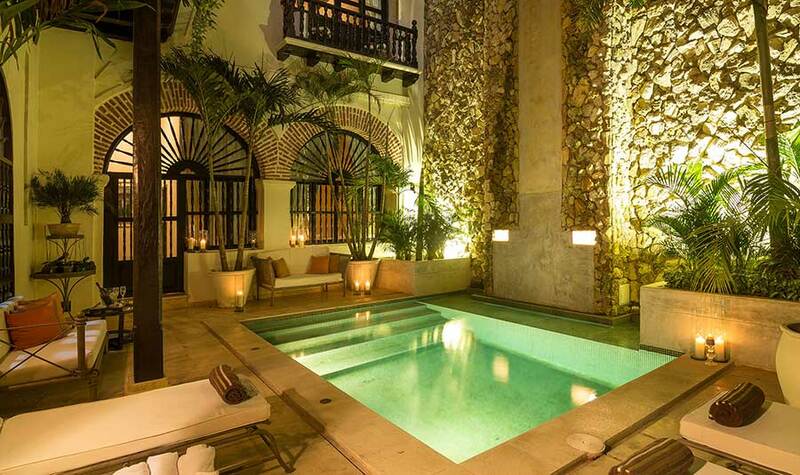 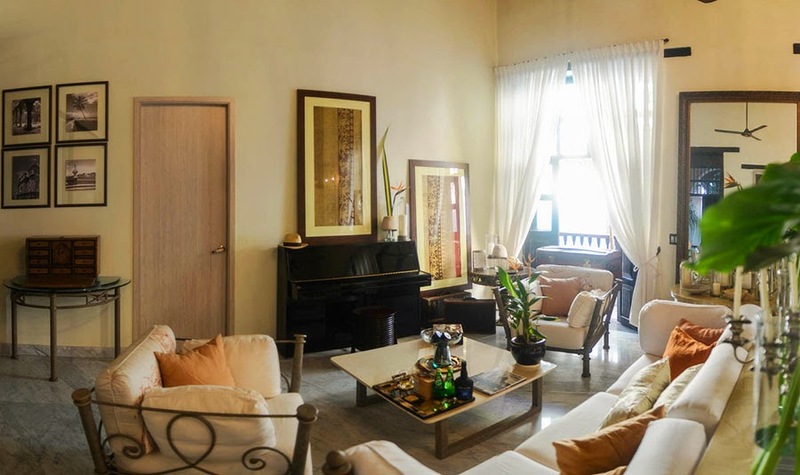 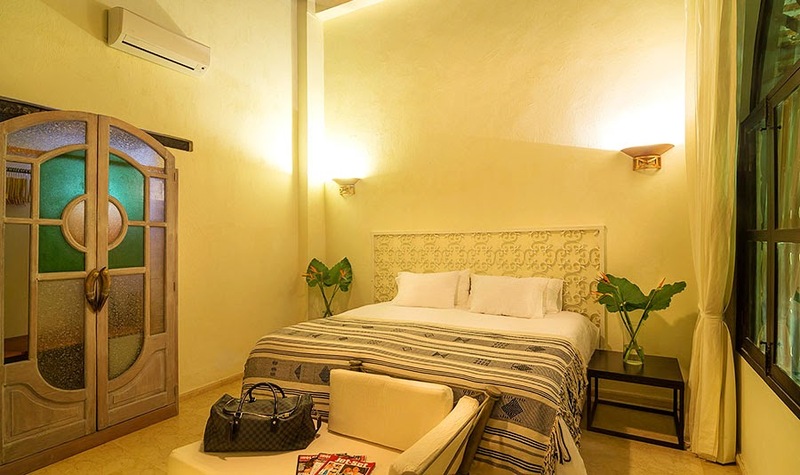 One of the most important and prestigious rental homes in the entire old city of Cartagena de Indias is Casa Francis. 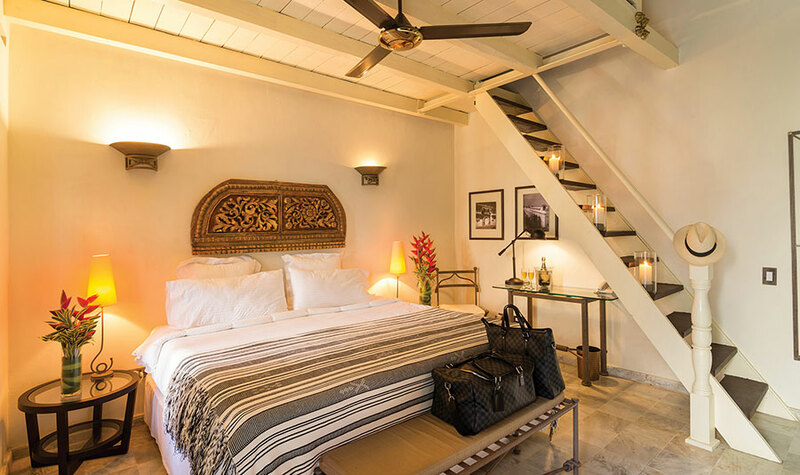 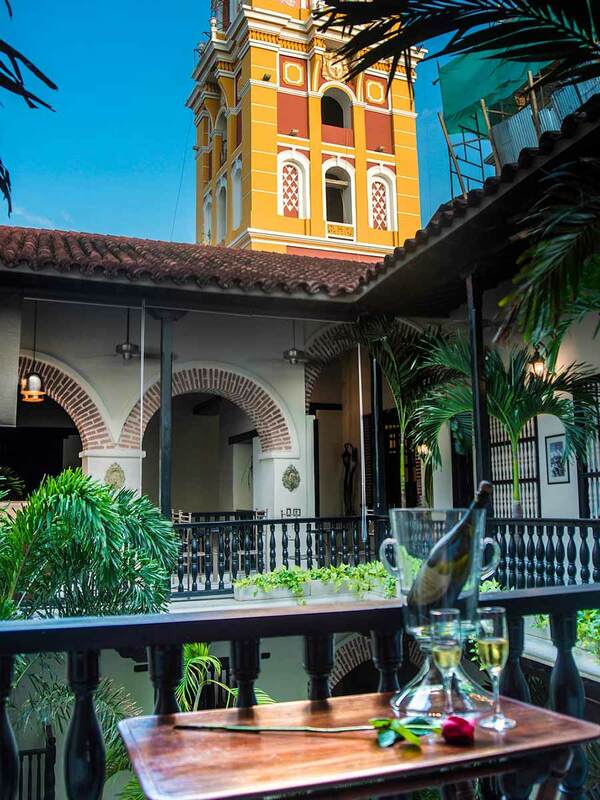 Casa Francis was built in 1560 and had since then many important owners; originally the home of the first Governor of Cartagena de Indias and later even a self-imposed guest; famous Pirate Francis Drake who forced himself into this gorgeous home in 1587. 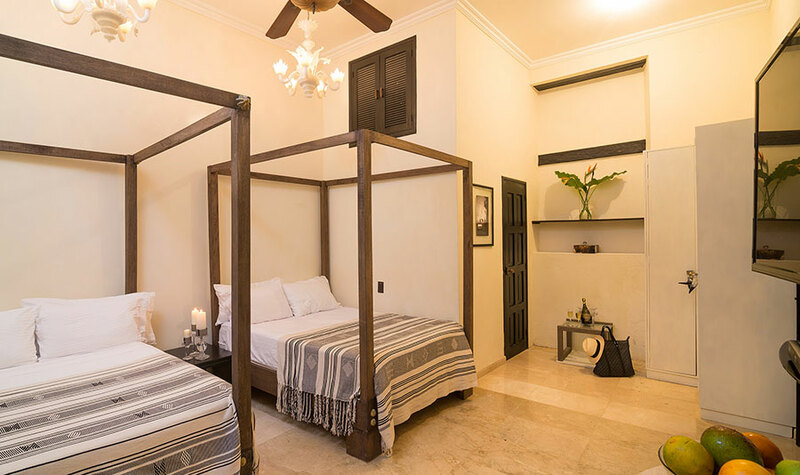 The house has a total of 1000 square meters restores to its grandeur with contemporary high standards that live up to its new guests and prestigious visitors of this romantic and mysterious walled city. 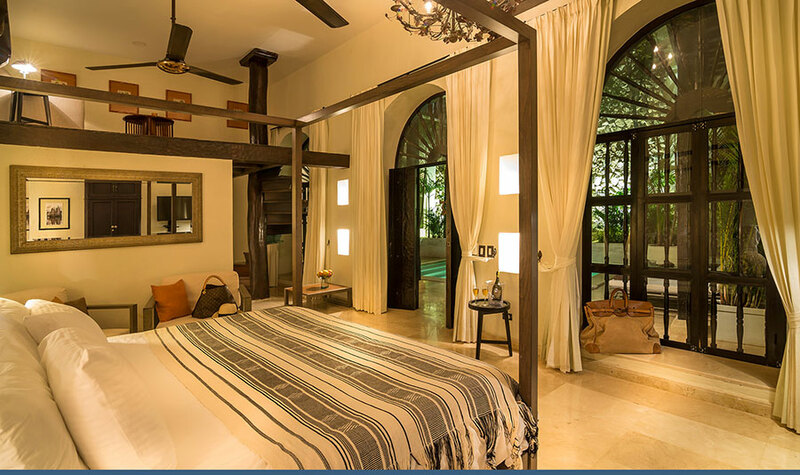 Refundable Security Deposit of $2000.00 required for booking confirmation. 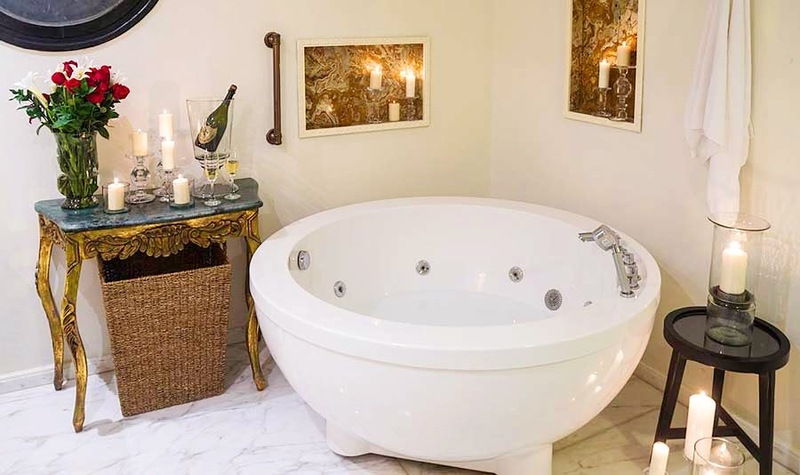 Daily maid service included in the rate. 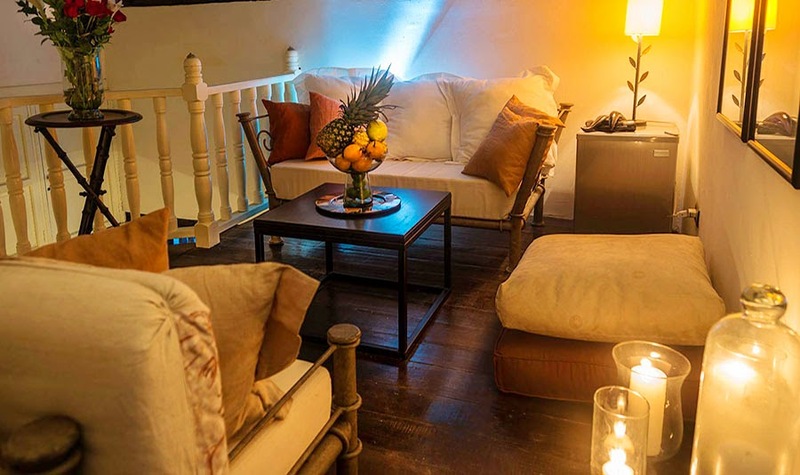 Additional charge if a Chef is required, we will be able to help you pre-stock your fridge before arrival if you would prefer.